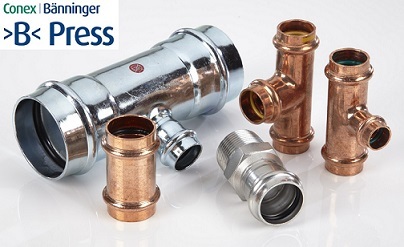 >B< Press fittings can be connected using various tube temper and norminal wall thickness. 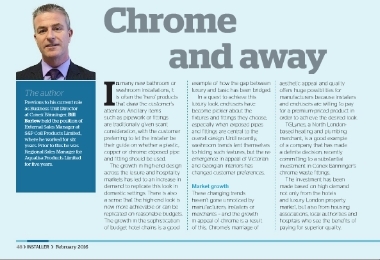 For more details download the new tube guide. 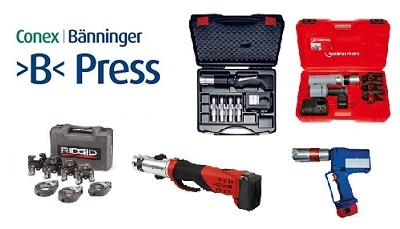 >B< Press fittings and press tools are compatible with various press tools and jaws. 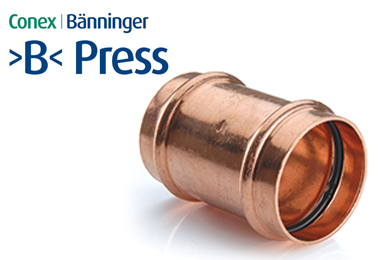 The latest >B< Press compatibility list is now avaliable to download. 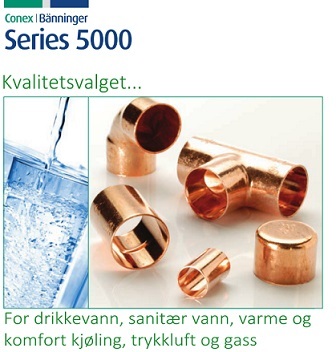 Series 5000 sales literature is now available to download in Norwegian. 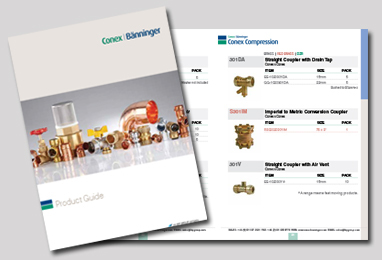 For more detail visit our literature page. 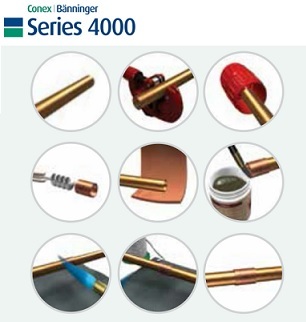 Series 4000 step by step now available in Estonian! 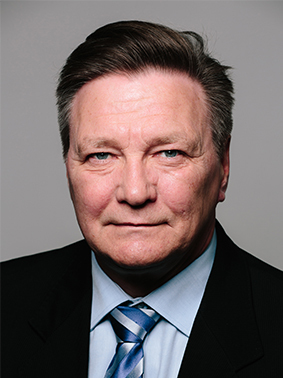 Series 4000 assembly instruction is now available to download in Estonian. 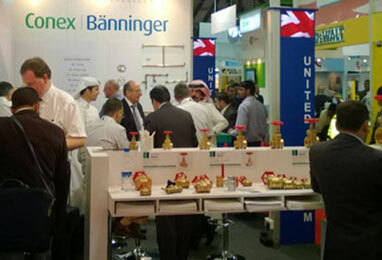 For more detail visit our literature page. 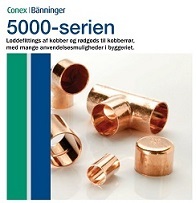 We now have Danish literatures in Series 4000 & 5000 to download please visit the literature page. 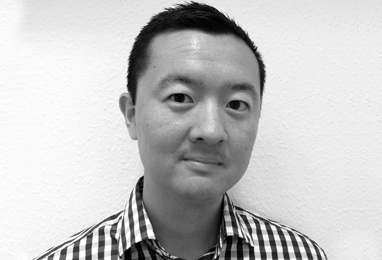 More languages to come in the next few months. 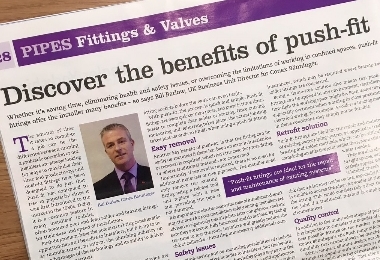 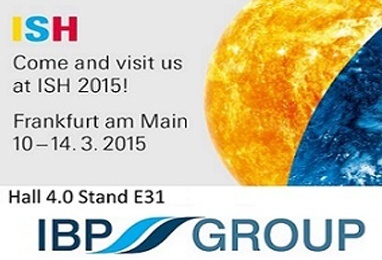 The IBP Group attends the 2015 ISH exhibition in style. 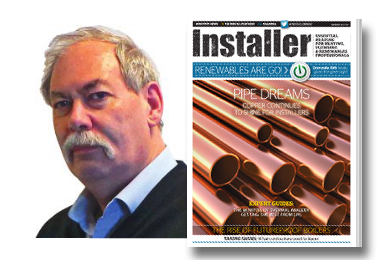 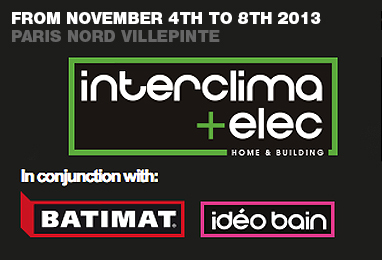 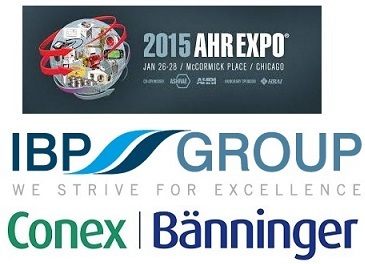 IBP Group to attend ISH. 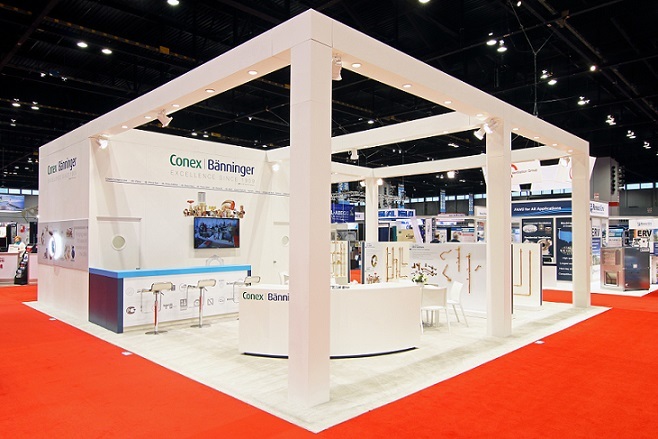 Conex Bänninger successfully exhibited at the AHR Expo held in Chicago for the first time. 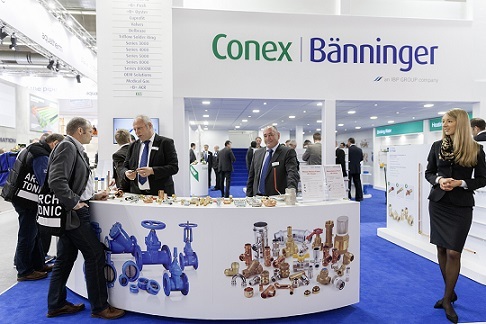 The AHR Expo attracted 62,000 guest from over 140 countries, making it one of the most successfully expo on record making it a great first time for Conex Bänninger. 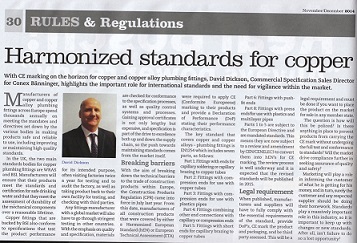 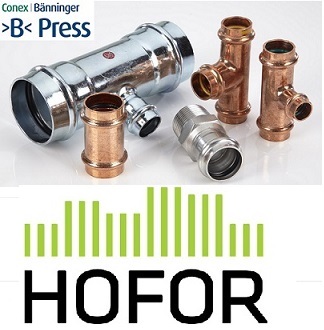 >B< Press Copper & Carbon HOFOR approved! 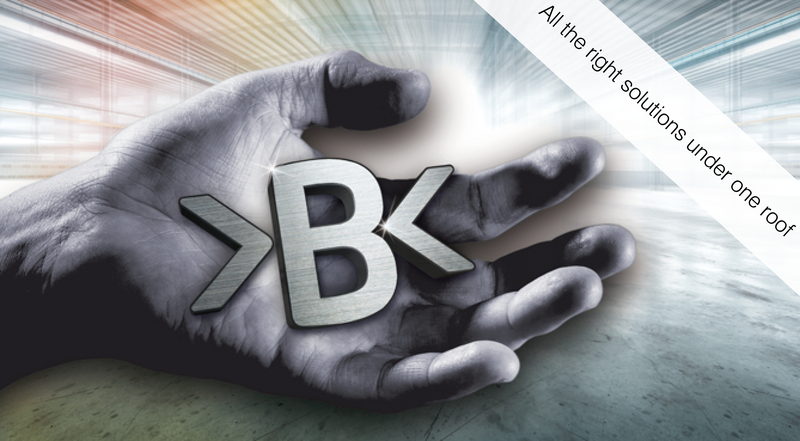 New Sizes for K65 Range! 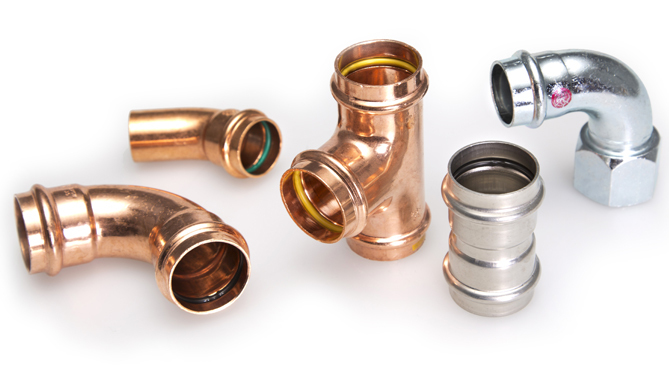 Simple steps to a secure, long-life, leak proof joint. 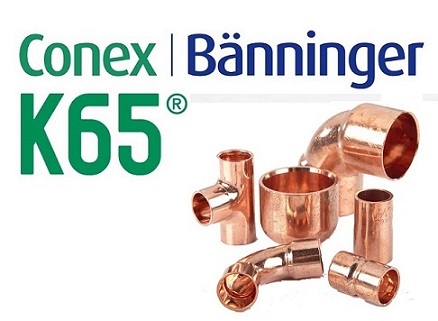 New Addition to the Scandinavian team! 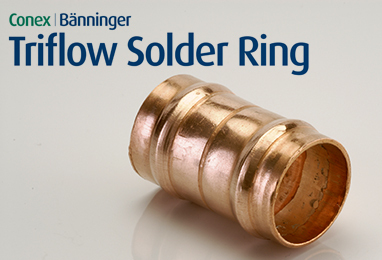 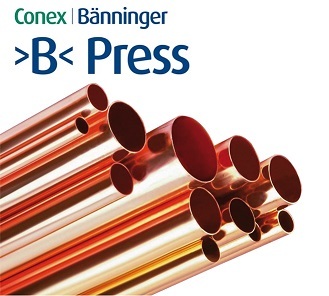 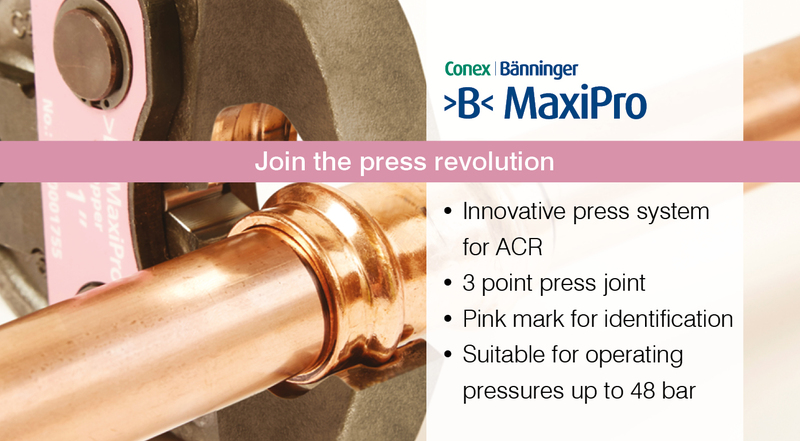 Conex Bänninger Triflow: Reliability Guaranteed! 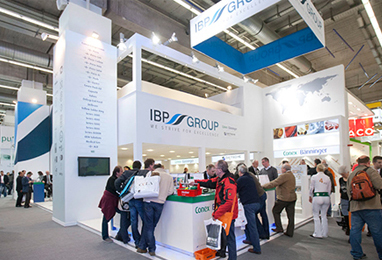 The IBP Group goes to the Big 5 with MORE! 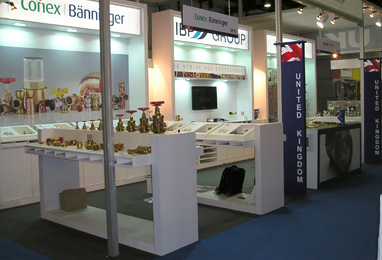 The IBP Group will be showcasing its latest products from its Conex Bänninger and Dietsche businesses in the British pavilion at the Big 5 in Dubai on the 5th - 8th of November.